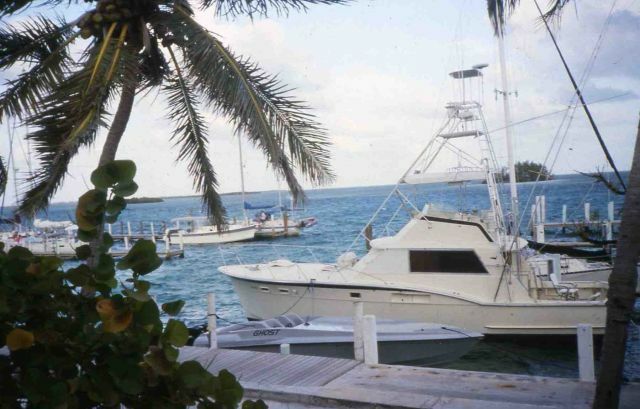 Bahamas 1995: Bimini. In the Bahamas I have only visited the island of Bimini and just for a few days. This is one of the very few picturers I've got from that place!